The new Volvo XC40 was recently awarded the prestigious title of European Car of the Year 2018. It’s not hard to see why it won the award, with it’s smart solutions that are designed with your everyday needs in mind, helping make your life easier. From the bold front grille to the T-shaped signature lights, the XC40 is unmistakably a Volvo. Inside, the panoramic roof floods the whole interior with natural light, and when the sun is out you can open it up and enjoy the sunshine on your daily commute. 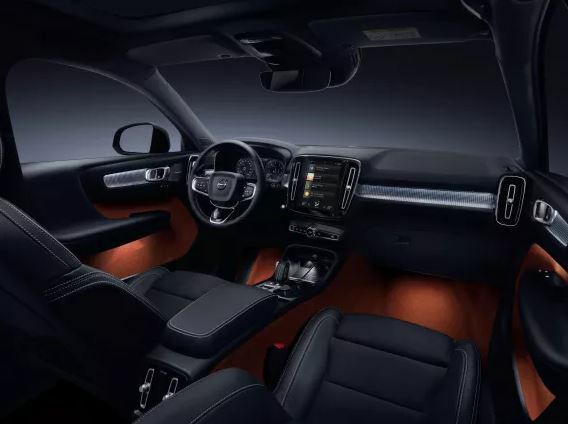 Volvo knows that storage solutions are very important when it comes to choosing your vehicle and the new XC40 has plenty of smart storage for all your needs. The storage space in the door holds a laptop and there is a hook on the glove compartment to hold your bag or that take-away dinner, stopping it from spilling all over your car. In the boot of the car there is a folding floor that adapts to what you are carrying and is lockable, meaning that the contents will no longer roll all around the boot as you’re driving. And for larger items, you can fold the backrest for extra room with the touch of a button. Automatic Parking with Park Assist Pilot which is a self-parking function that an steer the XC40 into a parallel or standard parking space. All you need to do is operate the accelerator and brakes as advised by the car. The Volvo XC40’s smart technology aim to make your life easier. The 360 degree camera uses images from several cameras to create a view of the car as seen from above, allowing you to clearly see where your car is in relation to other objects surrounding it. You can stay connected while on the road with Apple CarPlay and Android Auto. This means that your favourite apps are easily available on the centre touch screen and you can connect with Apple Siri or Google Assistant. Underneath the centre touch screen, there is a space for holding your smartphone while also allowing wireless charging, ensuring you’re always connected on the go! 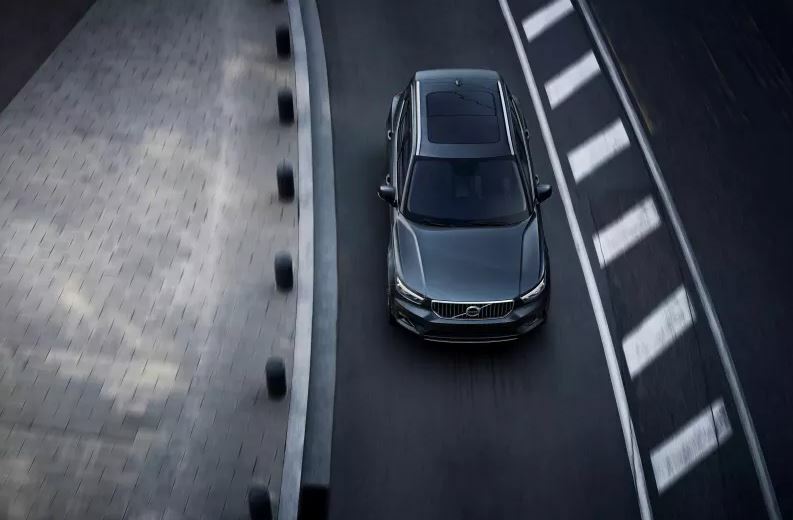 The new Volvo XC40 has a number of safety features and functions that help you stay on the road and avoid accidents. City Safety constantly monitors what’s ahead of you. It identifies other vehicles, pedestrians, cyclists and large animals ahead, warning you if a collision is imminent. If you don’t react in time then it will brake automatically to help avoid or mitigate a collision. Cross Traffic Alert warns you with an audible warning and by graphics on the centre display, if there is crossing traffic when you are reversing out of a car parking space. Pilot Assist semi-autonomous with Adaptive Cruise Control means you get gentle steering support to help keep the car centred in its lane and at a set speed or distance from the car in front. 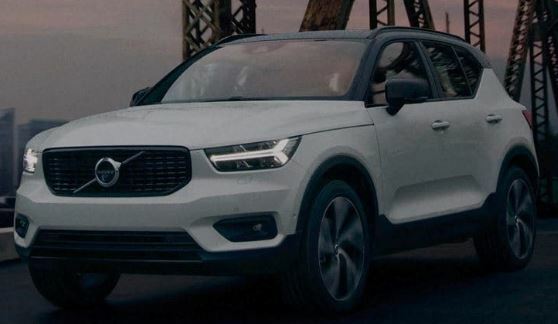 The Volvo XC40 is out now and prices start from €38,900. 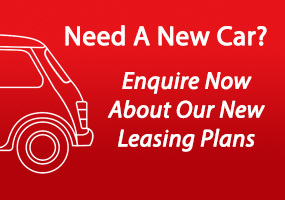 If you’re looking to lease or rent a vehicle for your company, contact us today on 01 4605250 or email info@jensenfleet.ie.